Nansen Initiative and Chatham House Expert Meeting on the Draft Protection Agenda As part of the consultation process on the draft Protection Agenda, the International Law Programme at Chatham House and the Nansen Initiative will co-host an Expert Meeting bringing together a selected number of States and experts. 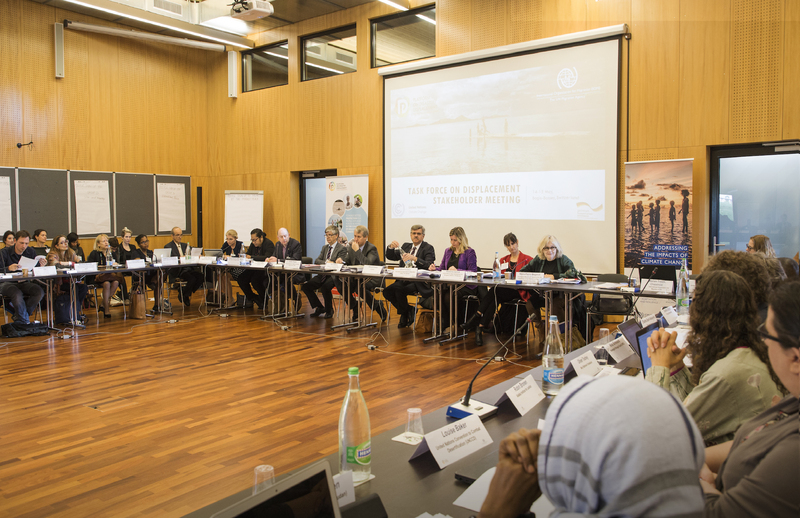 Participants at the meeting will review and discuss the first draft of the Protection Agenda, and explore options for future action on cross-border disaster at domestic, regional and international levels. The meeting will take place at Chatham House from 21-22 May 2015 in London, UK. Objectives of the Expert Meeting The Expert Meeting will be an opportunity for the Nansen Initiative to seek orientation and feed-back from both States and experts on the first draft of the Protection Agenda. The overall objectives of the Expert Meeting are to: – Foster an open and constructive discussion about existing law, policies and practice for the protection of cross-border disaster-displaced persons, with an emphasis on temporary protection mechanisms; – Assess how to address key legal, research, operational and institutional challenges related to this form of cross-border displacement in the future, as identified in the draft Protection Agenda. Expected outcomes of the Expert Meeting may include: 1. An overall review of the structure, content and style of the Protection Agenda with the aim of further refinement. 2. 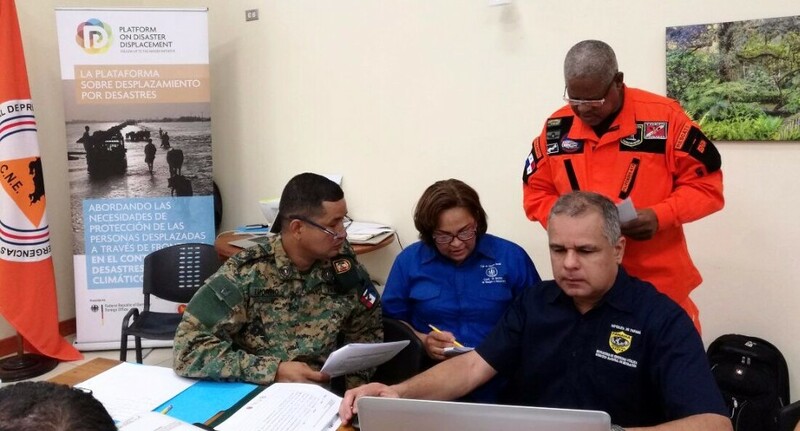 A review of existing State practices regarding the temporary protection of cross-border disaster-displaced persons (travel, admission, status during stay, and durable solutions), and consideration of options to address identified gaps. 3. 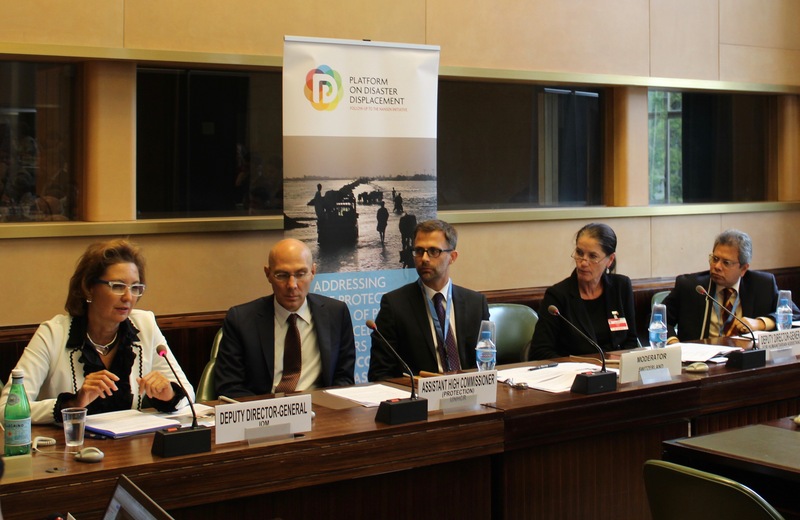 Recommendations on how to take the draft Protection Agenda forward and ensure future action at the national, regional and international levels, including by identifying an “institutional home” for the issue. 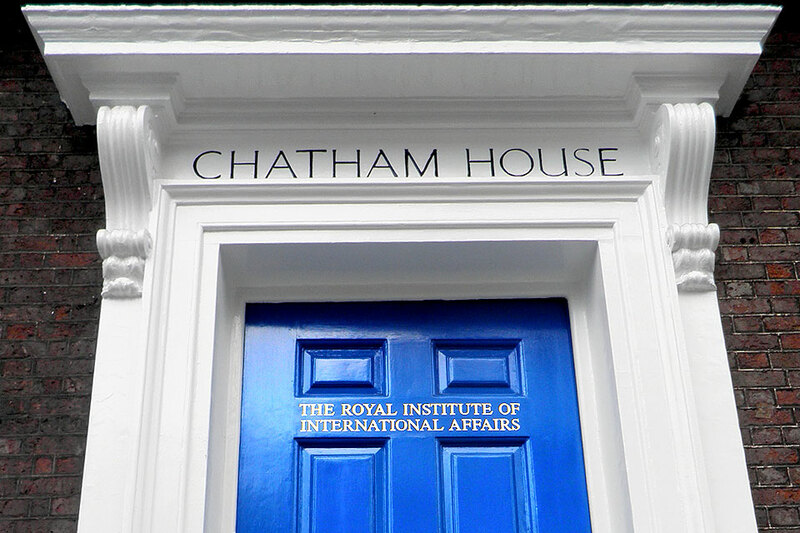 Venue The Expert Meeting will take place from 21-22 May 2015 at Chatham House in London, UK. Attendance at this event is strictly by invitation only.